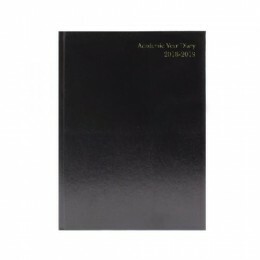 For use in Filofax A4 organisers, this diary insert for 2019 features a day per page format with appointments from 7am to 7pm. 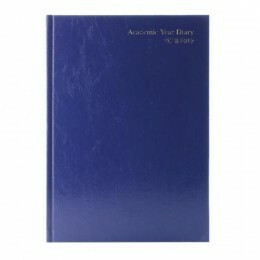 The A4 range of Filofax organisers have diary pages of 297x210mm. 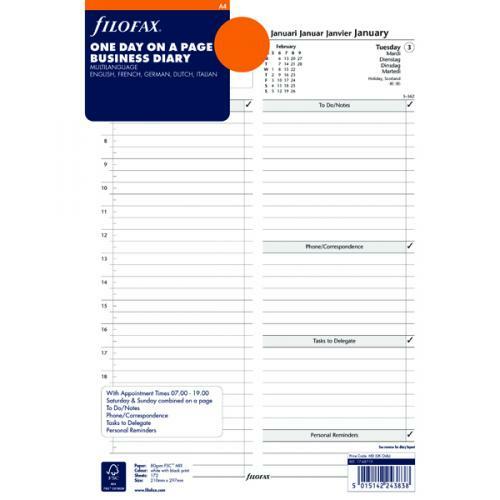 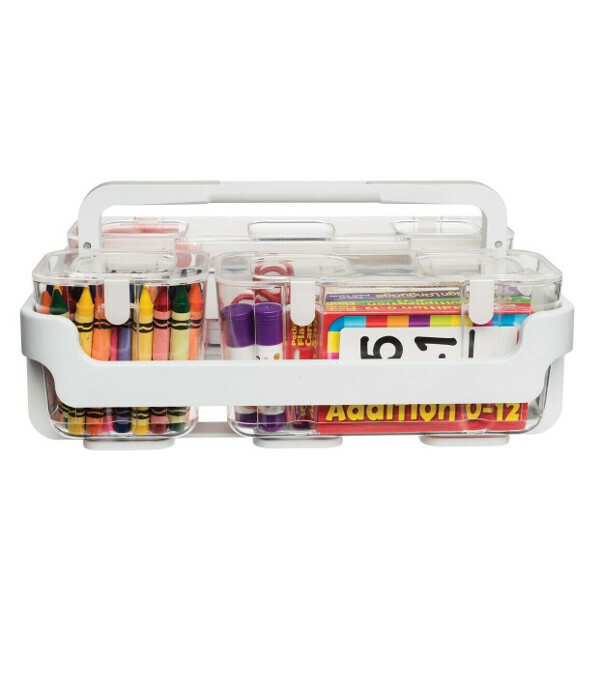 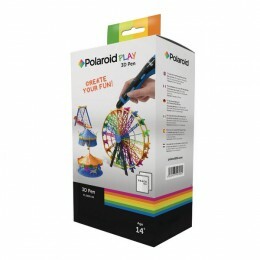 Filofax A4 Day per Page 2019 Refill is the last week.